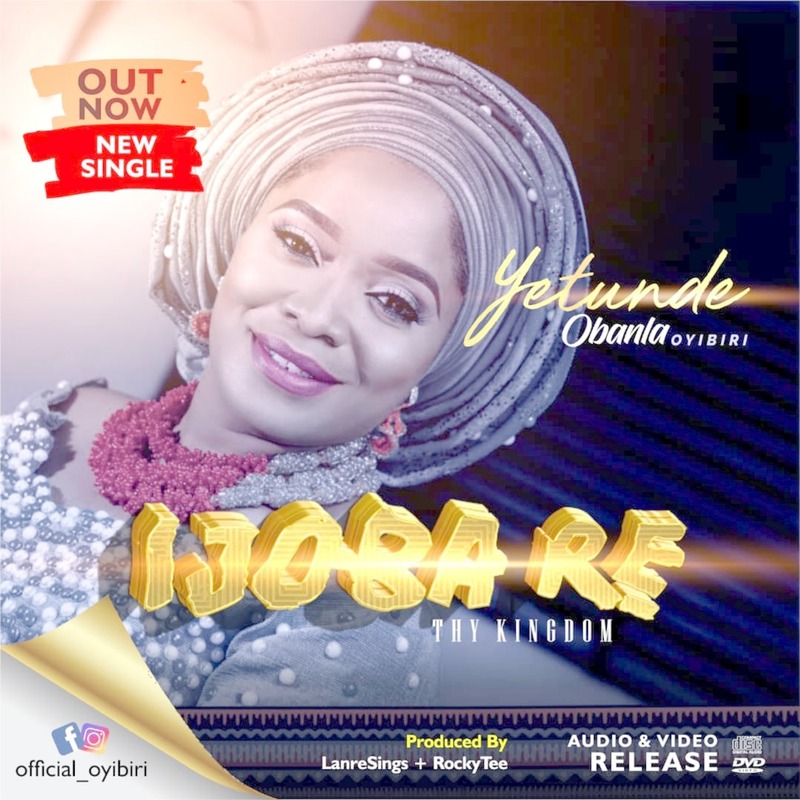 Yetunde Obanla, a famous Yoruba gospel minister, drops yet another amazing dance track titled Ijoba Re with a beautiful video directed by Dezziano of the LYX MEDIA. Ijoba Re, titled in Yoruba language [a language largely spoken in the southwestern part of Nigerian] translates as “Thy Kingdom” in English. 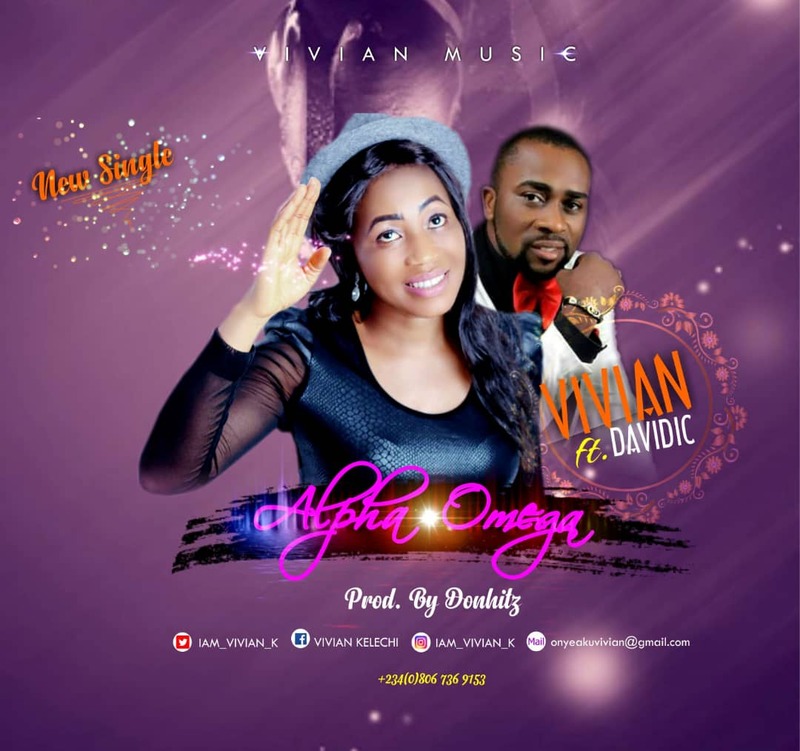 Vivian, Uprising Portharcourt based gospel Music Minister debut a new single titled “Alpha Omega” featuring talented PH Gospel Minister, Davidic. “Alpha Omega” is a song inspired by the Holy Spirit, to enable us to understand that God is really the beginning and end of our lives. 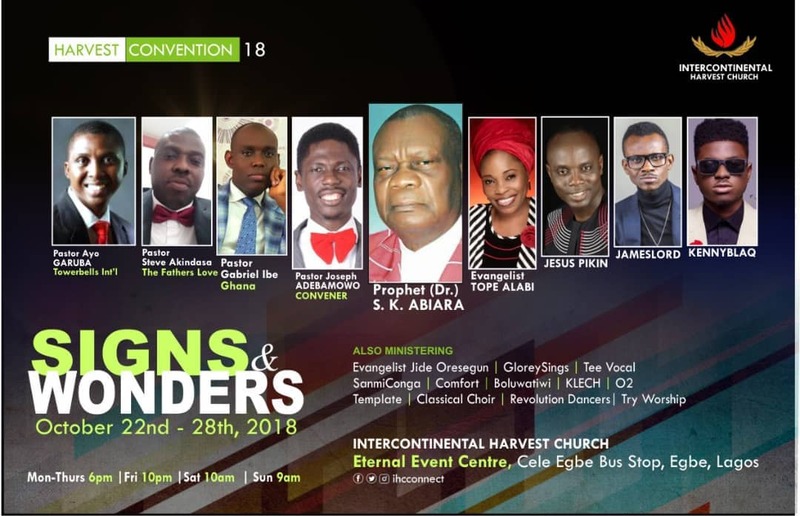 He has finished our destinies before our existence, He has made provision for our healing by the stripe of Jesus Christ on the cross before our existence, He always supplies our needs, our present help in times of trouble. “I sang this song from my spirit because I am a living witness to every name I called God here. So we have every cause to dance, celebrate and praise him at all times with this song.” – Vivian. You are Rapha to me. 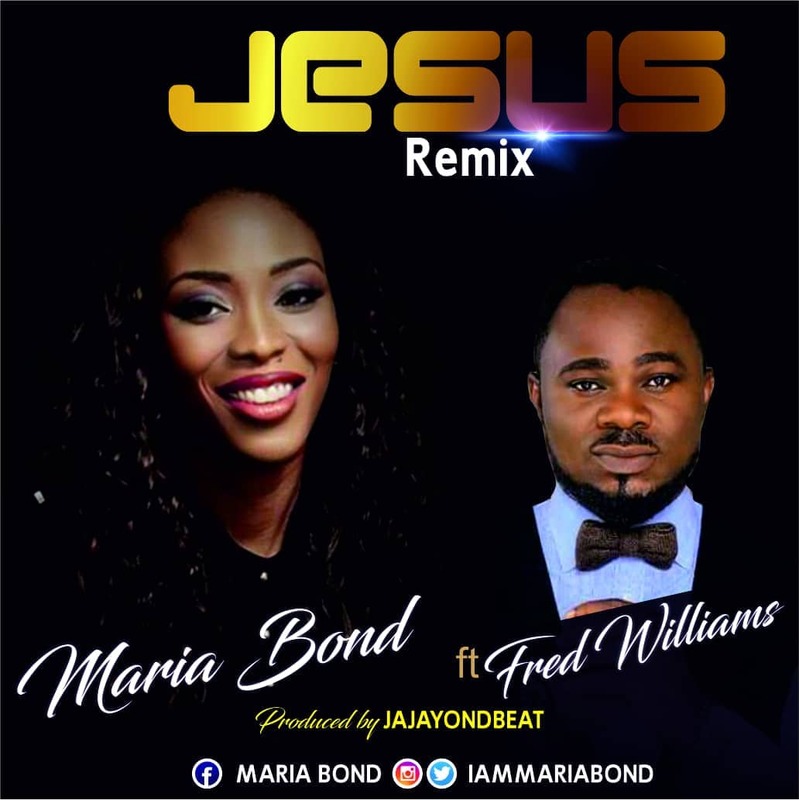 The UK based Award-winning presenter, producer, songwriter and a soul Jazz gospel artist, Maria Bond is back with the remix of her hit single Jesus. She featured Dynamic reggae sensation Fred Williams on the song. The song was produced by JayJayonDbeat. This dynamic captivating single ‘Jesus’ is her second release in Nigeria. Looking for a song to lift your spirit. This is the song! Watch, Download and share link with everyone. 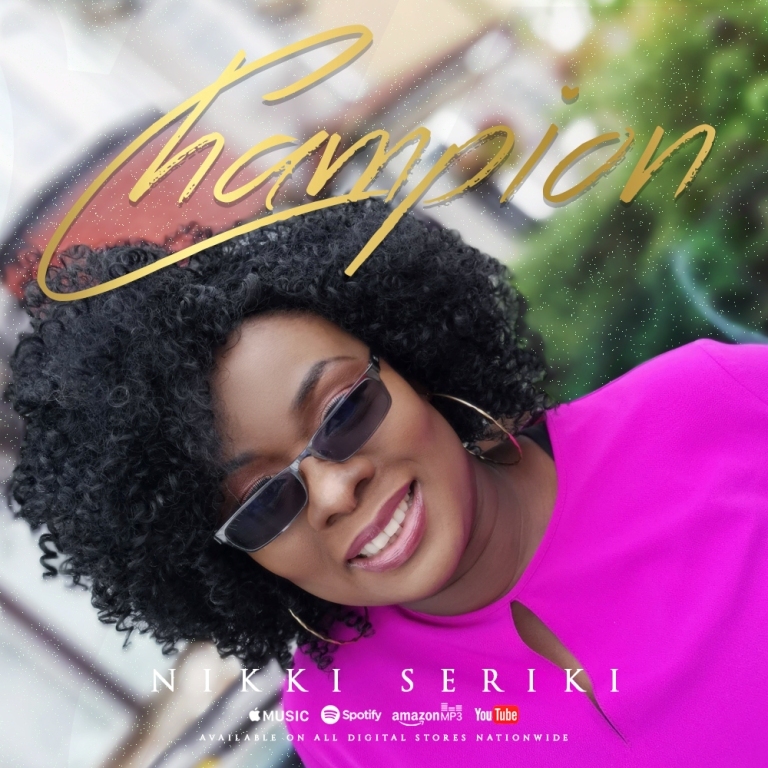 Nikki Seriki drops her brand new single and official visuals for – ‘Champion’ – a reminder of our lifestyle as champions and winners over circumstances of life. ”Champion is released to remind us that no matter what our life experiences are we can still be winners if we believe.” ~ Nikki Seriki. 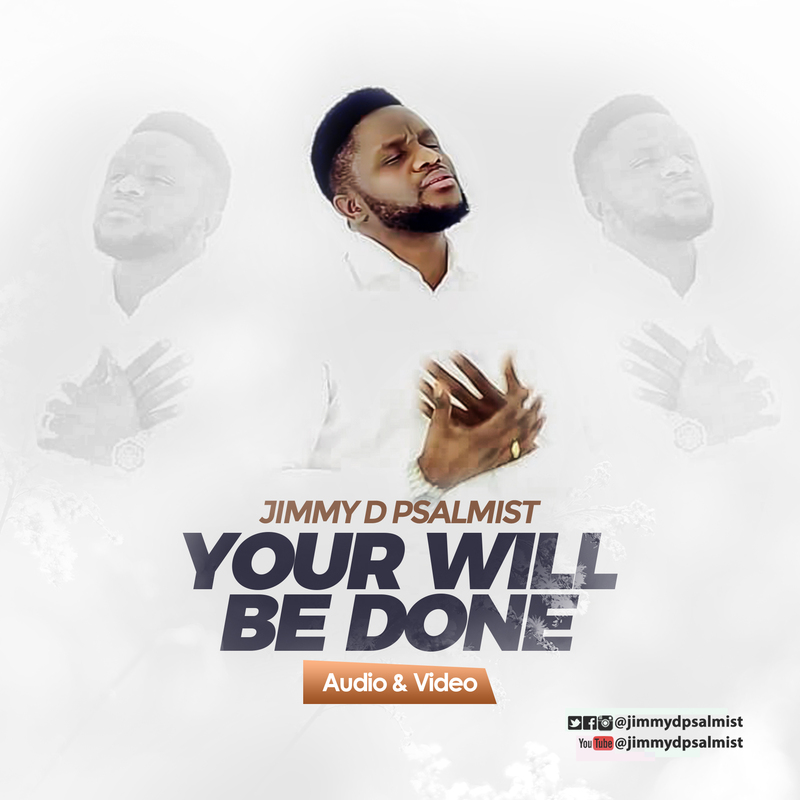 Visuals directed by the prolific videographer/director – Uvi Orogun. 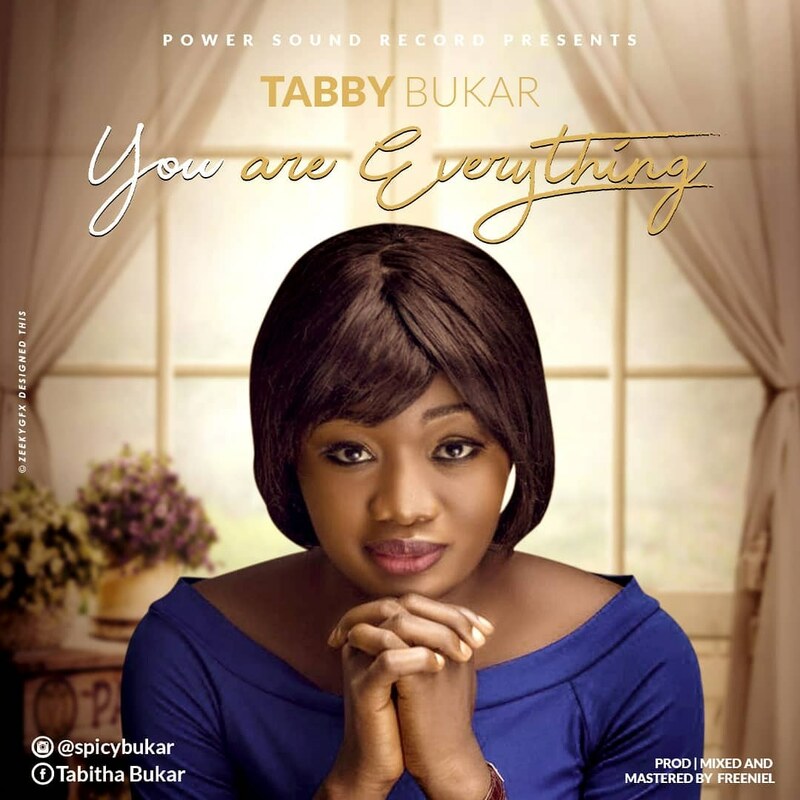 From the stables of Power Sound Records comes Everything I need By Tabby Bukar, a deep worship song that expresses our total desire and need of God in our daily lives. 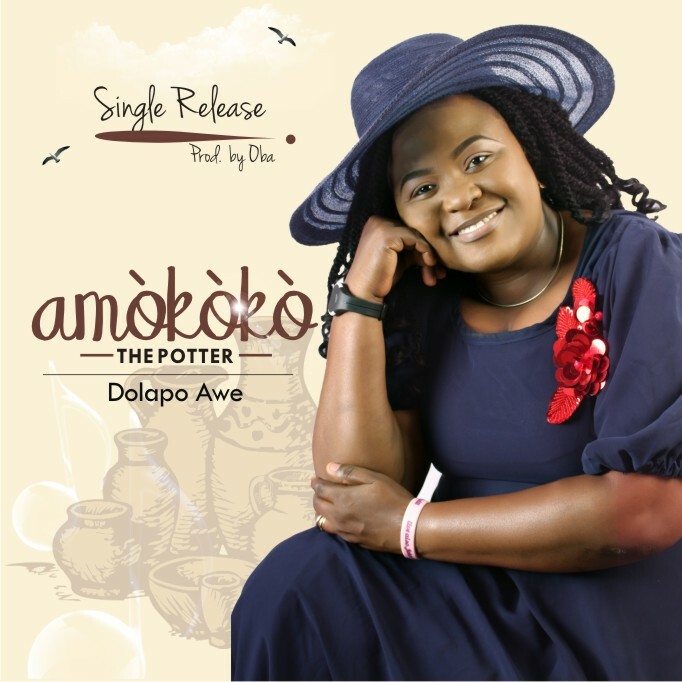 This song is a blend of English and Hausa language and takes you to an atmosphere of worship revealing Jesus from a sincere place of total dependence. Tabby pours out her heart in this song and it is sure to bless you as you play it nonstop. 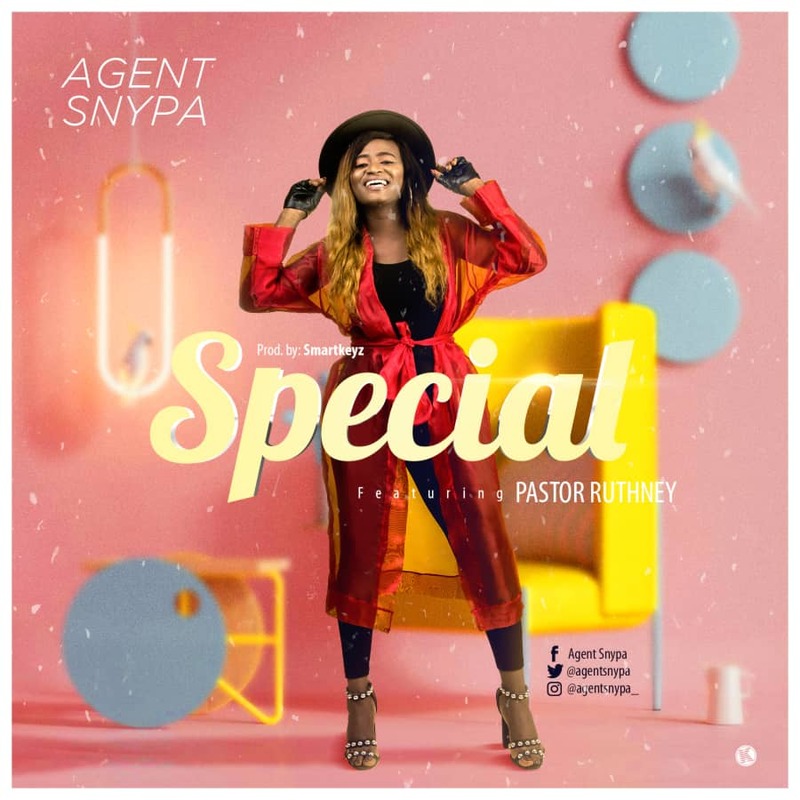 Agent Snypa a reggae dancehall artist with a passion of snatching souls out of darkness into God’s marvellous light is here with a brand new single titled “SPECIAL” but this time she teamed up with a very special and anointed music minister @pst_ruthneydaibo . Keep affirming the word of God to yourself every day and watch your life become a testimony. 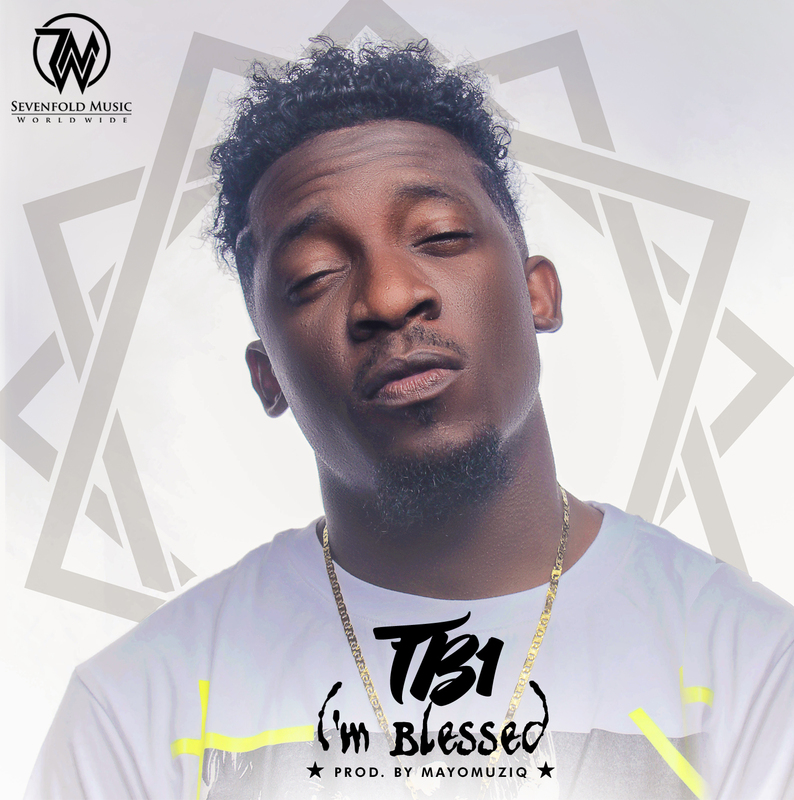 TB1 Release new single titled I’m Blessed following his recent music video Voice Of The Lord which remained the talk of the gospel music and entertainment world and automatically an anthem at every concert and gathering. The multiple award-winning TB1 (The Blessed One) Leader Of The BLW Rap Nation, arguably one of the best Gospel rappers in Africa, popularly known for his unique rapping and writing skill.